Lower you center of gravity and push into wind. The more brake you apply, the harder you have to push. Try whilst facing forward and facing your wing too. Very strong winds and strong turbulence. First practice with brand new wing. Since this exercise is essentially launch simulation, I wanted to really get a good feel for lifting the wing, kiting reverse, and transitioning forward to torpedo for launch. This exercise covers all of those bases. 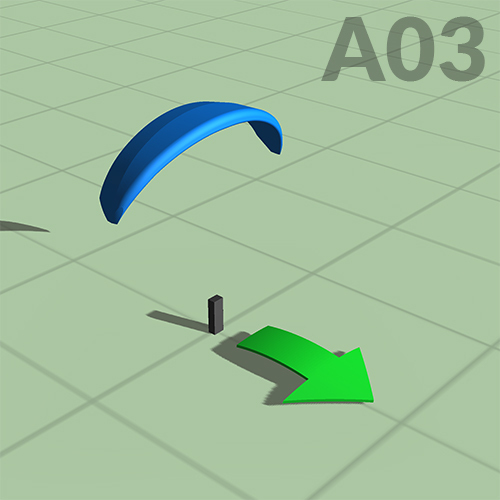 Testing a crudely modified paraglider with lines severely shortened.